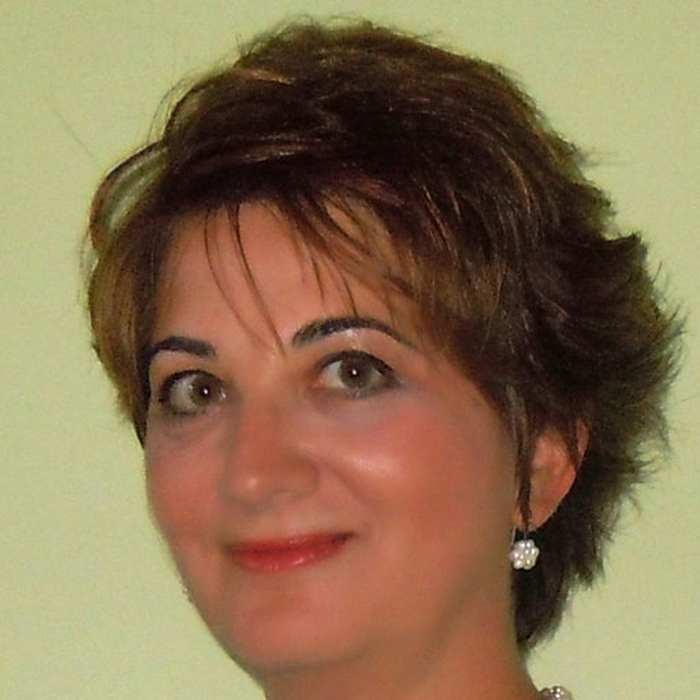 "Health Informatics Vision: From Data via Information to Knowledge"
"Early bird registration closes May 20, 2019"
Lacramioara Stoicu-Tivadar is Professor at Polytechnic University of Timisoara, Romania, and President of the European Federation for Medical Informatics (EFMI). 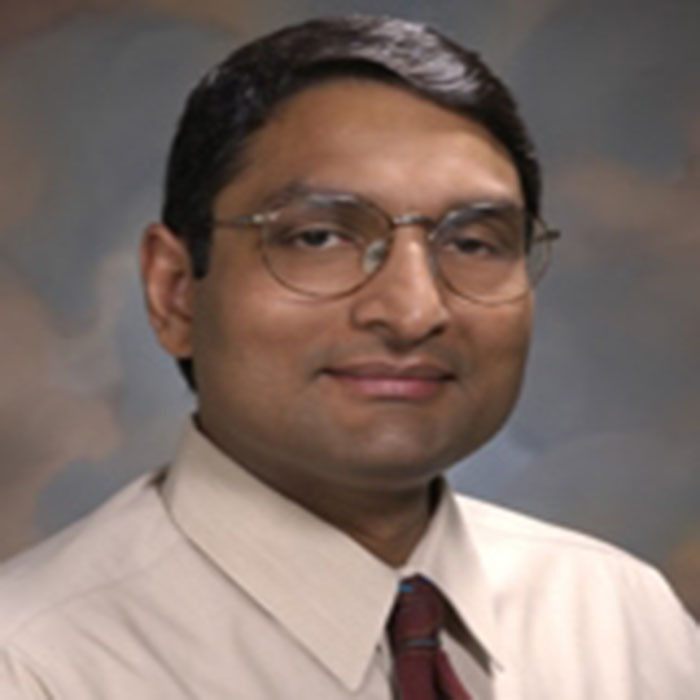 Adi V. Gundlapalli is Professor (with Tenure) of Internal Medicine at the University of Utah School of Medicine, Medical Director of Employee Health/Work Wellness, and Staff Physician at University of Utah Hospitals and Clinics. 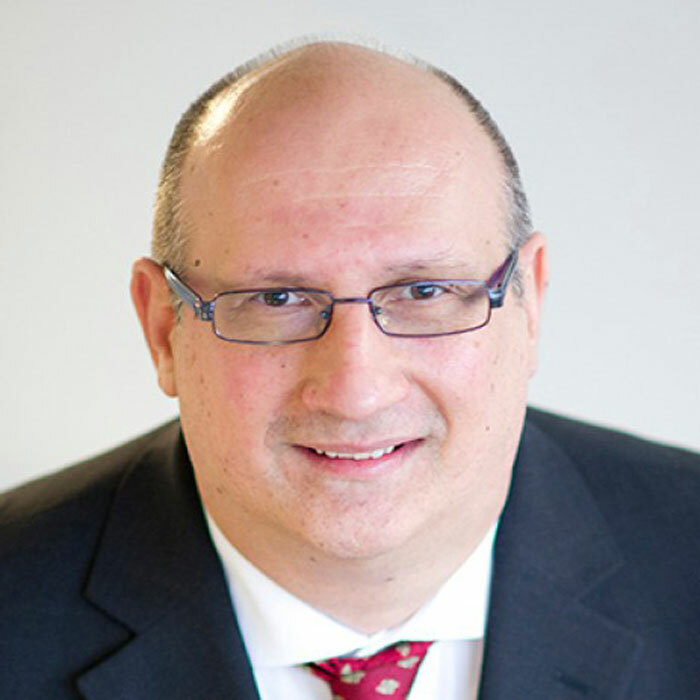 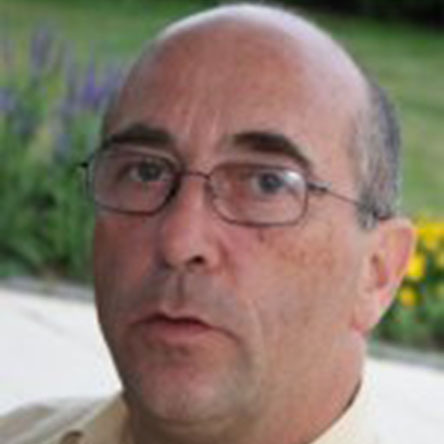 Professor Theo Arvanitis holds a Chair in E- Health innovation and he is the Head of Research at the Institute of Digital Healthcare, WMG, University of Warwick. 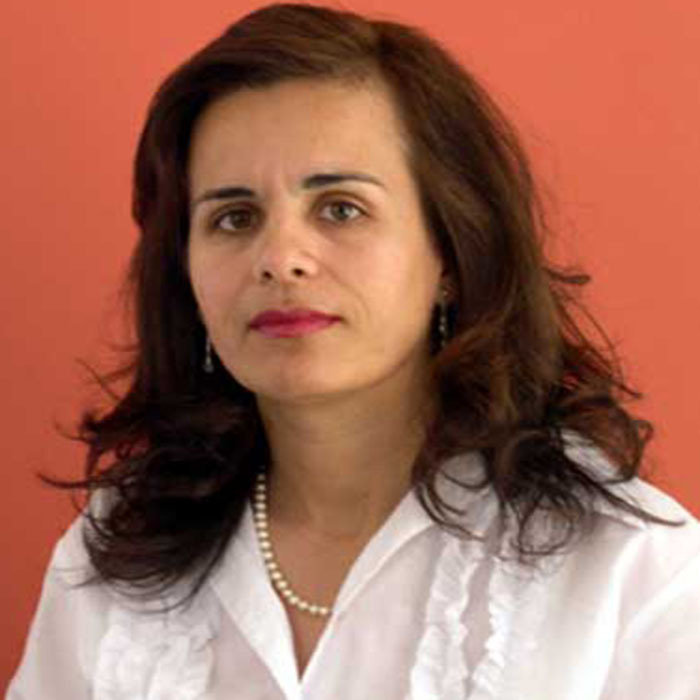 President of the International Academy of Health Sciences Informatics (IAHSI). 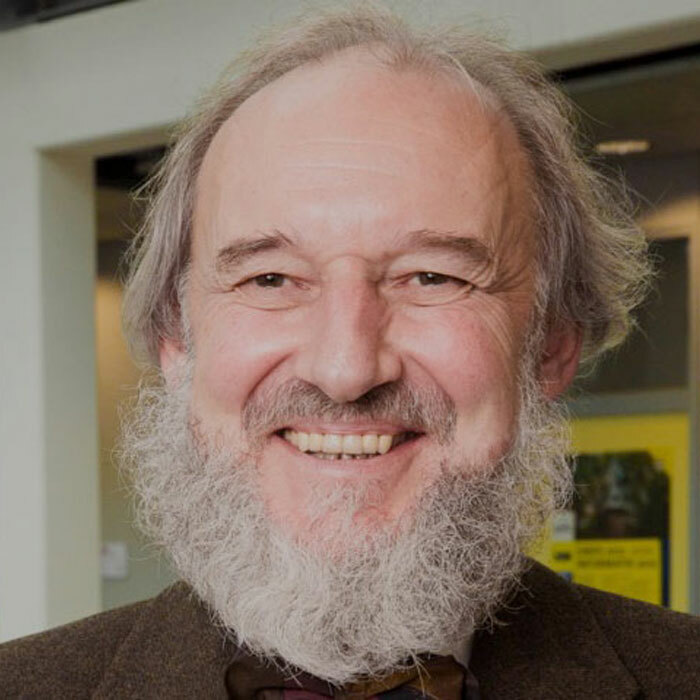 Former President of the European Federation for Medical Informatics (EFMI).